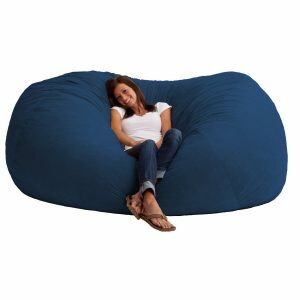 One of the good and bit expensive products on the market, this seven foot beanbag comes in a variety of colors and promises a soft, comfortable seating experience. Unlike most Bean Bags it uses memory foam instead of pellets. 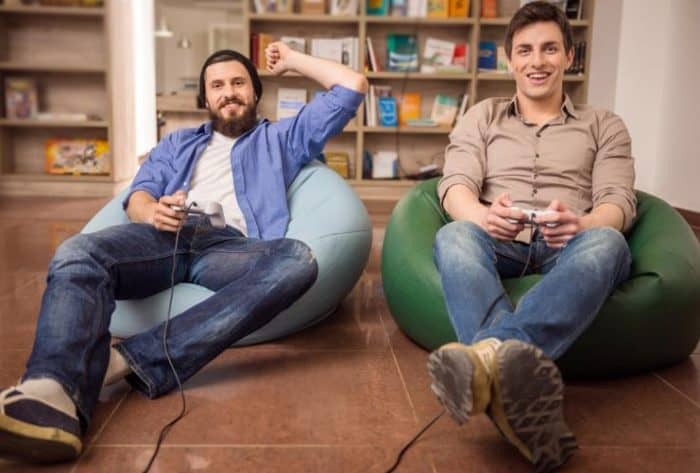 There is no back on this beanbag so you do not get additional back or head support, although if you place it on your side you can get limited back support. This is the largest product on the market and will fit more than one person. It is not suitable for outdoor use. 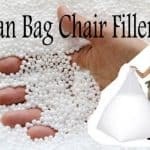 Reviews for this product are generally favorable, however the main drawbacks are the lack of back support, and foam having escaped from the bean bag on arrival. 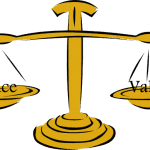 Due to the size this cannot easily be sent back if faulty, and replacement covers for the item are bit expensive. The cover of this bean bag cannot be removed to wash, so be careful not to spill anything on this bean bag. The foam also does not always keep its shape, and flattens over time. There is a distinct and strong smell of plastic when new, as with most sofas, which does fade over time. Overall, many customers very satisfied with this bean bag, enjoying the huge size and comfort of the bean bag. The bag does give some support when lying down and mold to the shape of the user. It isn’t water resistant, so needs to stay dry. It is quite durable and long lasting, and will last several years. If you are looking for a huge sofa substitute and are short on money, this Bean Bag will keep you seated in comfort. Because of the weight of this product, it is difficult to move, and dominates any room that it is in. More unwieldy than its smaller competitors, this bean bag is more difficult to “fluff”. Receiving 3.7 out of five stars, this was not the most popular option. Common problems were the smell, the size, the lumpiness of the foam contained within and the inability to send it back due to the size.